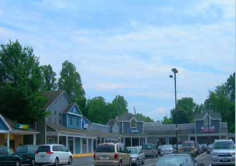 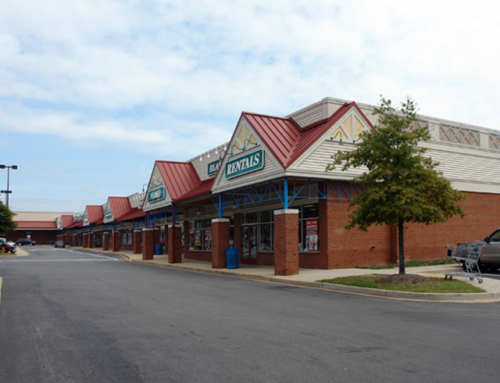 Chesapeake Station shopping center is located in the small town of Chesapeake Beach in Calvert County, Maryland. 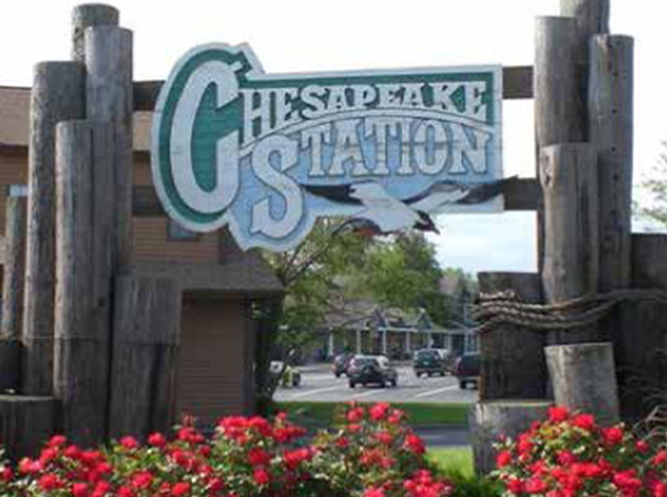 Secluded beaches, wetland boardwalks, fishing piers and marinas are the main attractions of this beautiful bayside community that is nestled on the western shore of the Chesapeake Bay. 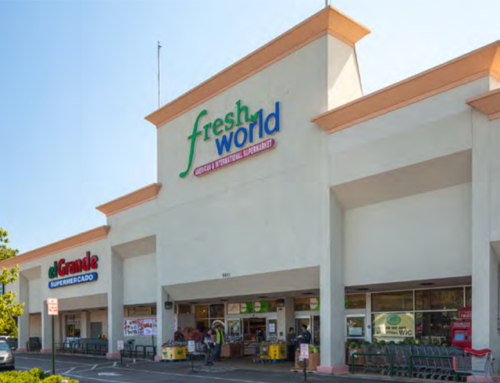 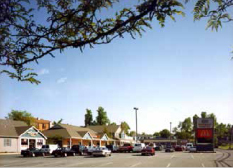 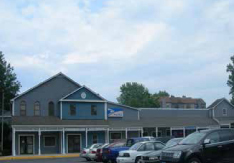 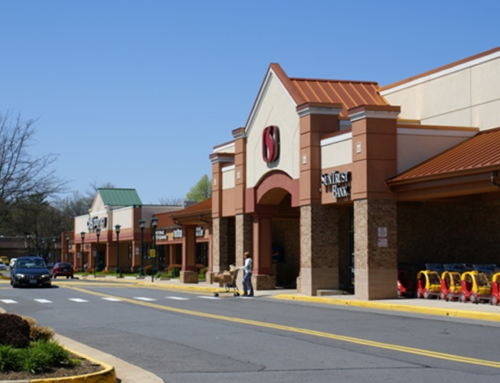 With 46,881 square feet of rentable space, Chesapeake Station is the little retail strip center that has everything a small town needs, including PNC Bank, McDonald’s, CVS Pharmacy, the full service, family-owned Roland’s supermarket, and office space. 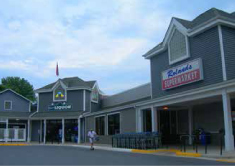 The highly visible property along the town’s main street, Bayside Drive, is easily accessed from the intersecting Mears Avenue at the entrance to the Chesapeake Resort & Spa and the Rod N’ Reel Marina.